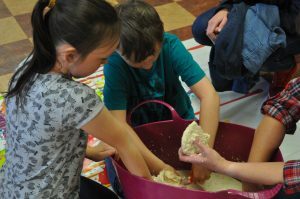 Home Latest News It gets MESSY!! 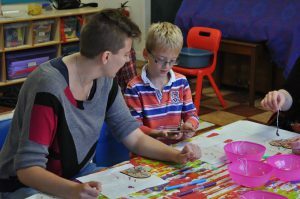 We’re excited that this coming Sunday (22nd January) sees our monthly Messy Church! 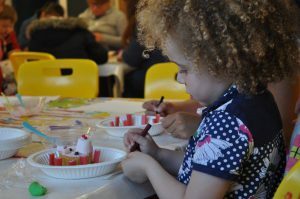 If you’ve never been before, we can guarantee that there will be great fun for all the family – games, craft, a short service and a two course family dinner. What’s not to like!! 4-6pm. 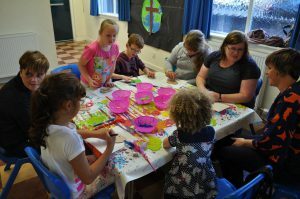 Messy Church will be back on the last Sunday in October, 4-6pm as always.